If you think social networking is just for high school and college students who want to post selfies and for older users to stay connected, you’re missing out on the best aspects of those sites. 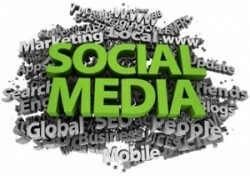 Social networking websites have a number of benefits for both small and large businesses. No matter what you sell or what type of service you offer, these sites let you reach millions of people around the world and potential customers and clients living right in your own backyard. Though you don’t need a page on every site, there are four popular sites your business should use. The founders of Pinterest did something smart when they first started out. Instead of opening the site to all users, the founders gave each user a limited number of invitations during beta testing, which led to millions of people wanting to join. The site lets you create virtual bulletin boards built around a specific theme, and you can add as many videos and digital images to each board as you’d like. Use your boards to show off some of your latest products or to show users how they can use your products themselves. Twitter only gives you a small amount of characters to use in each tweet that you send out, but big things sometimes do come in small packages. Many businesses find it helpful to use Twitter when informing users of sales and discounts. Creating tweets that include a coupon code for your company lets you appeal to customers looking to save money. Use Twitter to share posts from your website and photos, videos and articles relating to your company that you find online. Did you know that you can use YouTube as a marketing tool? There are a few ways you can target and market customers with short videos. The best and easiest way is with simple videos that you make yourself. If you sell home flooring, you might post videos that show the installation process, how to clean different types of floors and interviews with former customers. You can also hire companies and individuals to create video reviews for you. Major companies like Toys R Us also use the site to share behind the scenes videos and vintage commercials too. The ultimate and top dog social networking site is Facebook. Using Facebook to reach potential clients appeals to business and entrepreneurship experts like Jason Hanold. Those experts know that you can use the site in a variety of different ways. Business owners can post pictures of employees and products, share videos and update the page with new statuses all day long. The site also lets you share local information and create an About Us section. Some companies find that Facebook is such a valuable tool that they hire social networking professionals to update and maintain their pages. 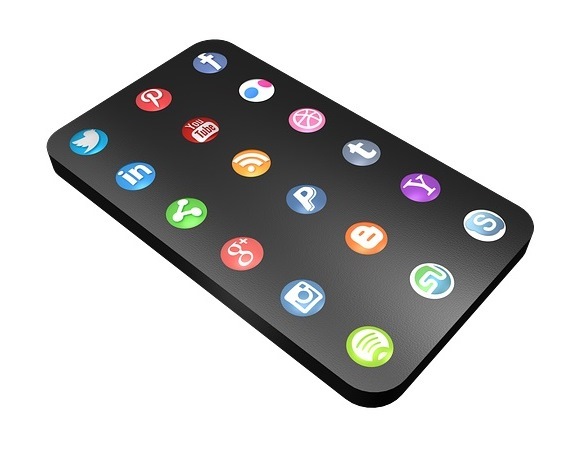 Social networking sites let you reach out to customers and form connections that might lead to increased sales. Customers want to know that big businesses actually care about their thoughts and needs, and you can show that your company cares with pages on one or more of these sites.